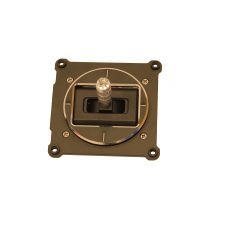 New gimbal from FrSky for the Taranis X7. 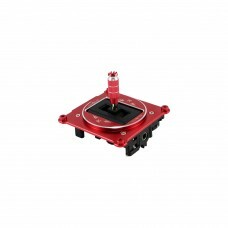 High resolution hall sensor which means no sliders inside ..
FrSky M7-R hall sensor gimbal is specially designed for FPV racing, 3D and acrobatic fixed wing .. 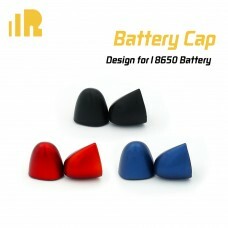 These 18650 battery caps are designed for the FrSky Taranis X-Lite transmitter. 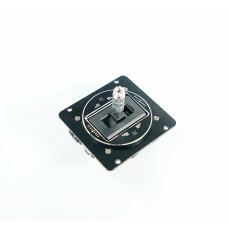 You can use the caps..
New gimbal from FrSky for the Taranis X9D. 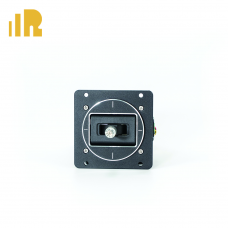 High resolution hall sensor which means no sliders inside..
FrSky M9-R Gimbal is specially designed for FPV racing, 3D and acrobatic fixed wing and 3D Heli pi.. 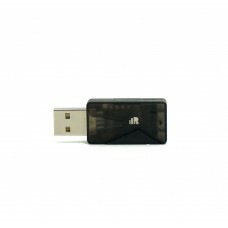 The FrSky Wireless USB Dongle For Simulator allows you to wirelessly connect your FrSky trans..
FrSky antenna for 2.4GHz as replacement for your broken one. 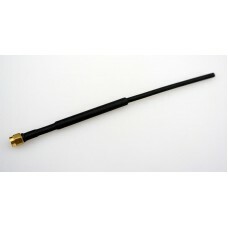 Will fit on the following receivers:FrS..
FrSky 2.4GHz antenna as replacement for your broken one. 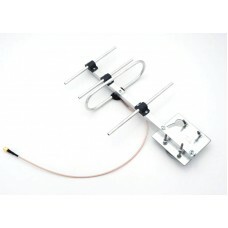 Will fit on the following receivers:FrSky X.. 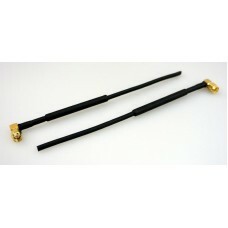 In order to have an even better reception with your Crossfire setup we have this Yagi antenna from T..
A pair of hand tuned antennas to be used with the TBS Crossfire 8ch diversity receiver. 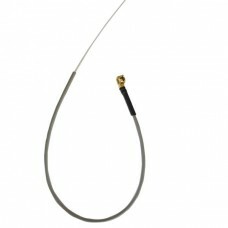 SMA connecto.. 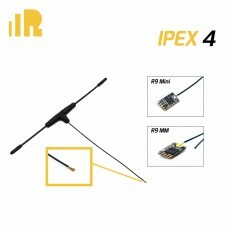 Backup antenne for the FrSky R9M Mini en R9MM recievers (and others with a Ipex4 connector)Specifica.. 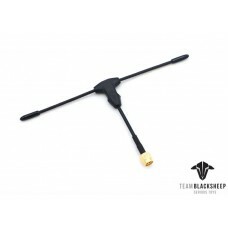 Introducing the Crossfire Stock TX V2 Antenna! We have listened to your complaints and made it extre..